NMSA is a largely self-funded government statutory authority employing nearly 100 people and offering unique and challenging career opportunities across Papua New Guinea. NMSA is a choice and equal opportunity employer offering career opportunities for people from a wide range of disciplines, from university graduates through to established professionals. NMSA has a strong work culture with high job and organisation engagement. All employees, whether directly or indirectly involved, work together to enhance the safety of shipping and seafarers, to protect the marine environment, and to coordinate maritime search and rescue services. We work closely with other Papua New Guinean and international government agencies and related industries, providing valuable advice and expertise. NMSA employees are expected to abide by the NMSA code of conduct and represent NMSA value. 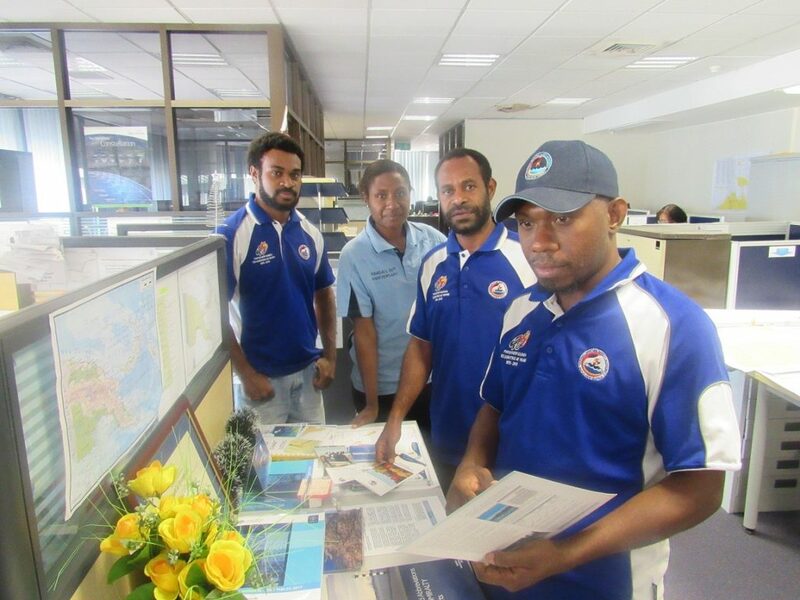 The National Maritime Safety Authority has offices in seven locations throughout Papau New Guinea: Port Moresby, Alotau, Lae, Madang, Vanimo, Rabaul and Kimbe. NMSA offers a wide range of job opportunities in different areas.